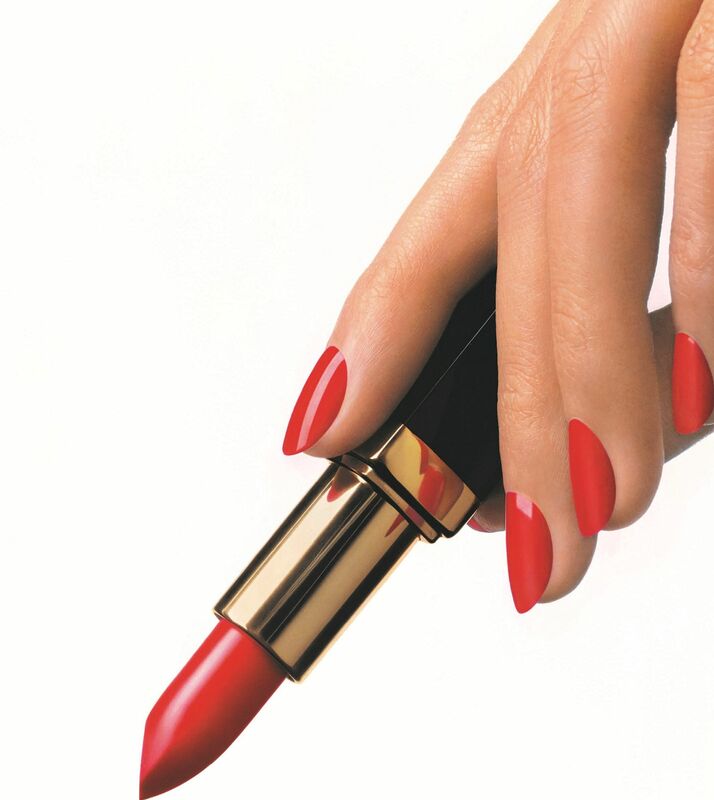 There is nothing quite as powerful, sensual, mysterious and not to mention strikingly beautiful about swiping on red lipstick. Few people understand this better than Gabrielle Chanel. In 1924, she turned an intense vermillion red into her signature, a symbol of courage and passion. 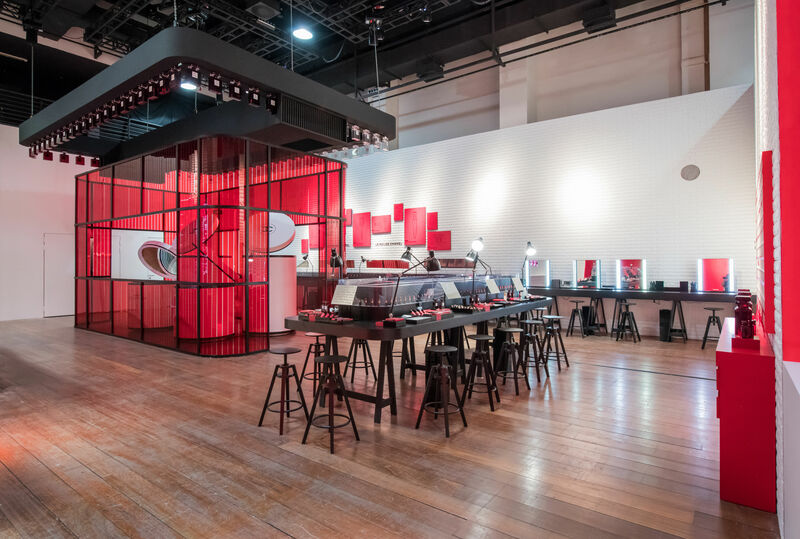 In homage to Mademoiselle’s favourite colour and launched in conjunction with the new Rouge Allure Velvet Extreme and Rouge Allure Liquid Power – formulated to comfortably dress the lips in matte – the French fashion house is launching its third pop-up concept in Singapore. 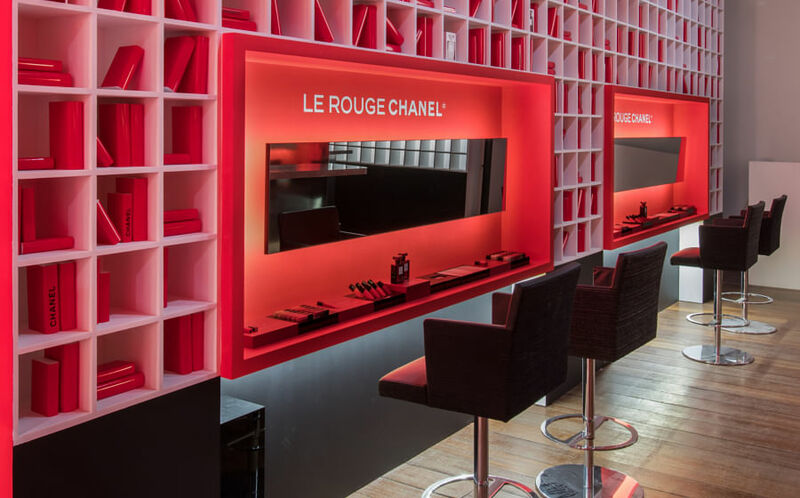 At its newest interactive pop-up LE ROUGE, beauty lovers can see and play around with the brand’s iconic red makeup (meaning you can swatch for days) and learn more about the ingredients and process behind the creation of your favourite Chanel makeup. 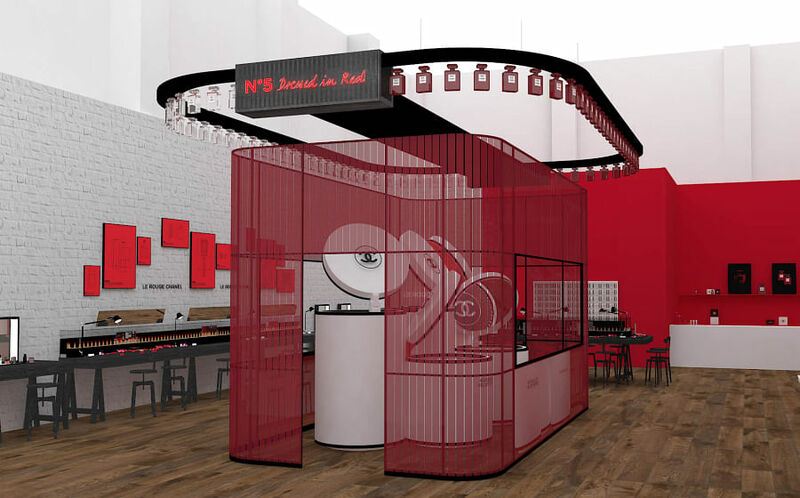 Perfect for quirky Boomberangs for the gram, there are plenty of interactive elements like large industrial tanks filled to the brim with lipsticks, nail polishes in an acrylic red cage and a wall of lips that hides a passageway bathed in red. We recommend spritzing some of limited red edition Chanel N°5 on yourself, before you sip on a specially concocted red cocktail at the Red Bar. 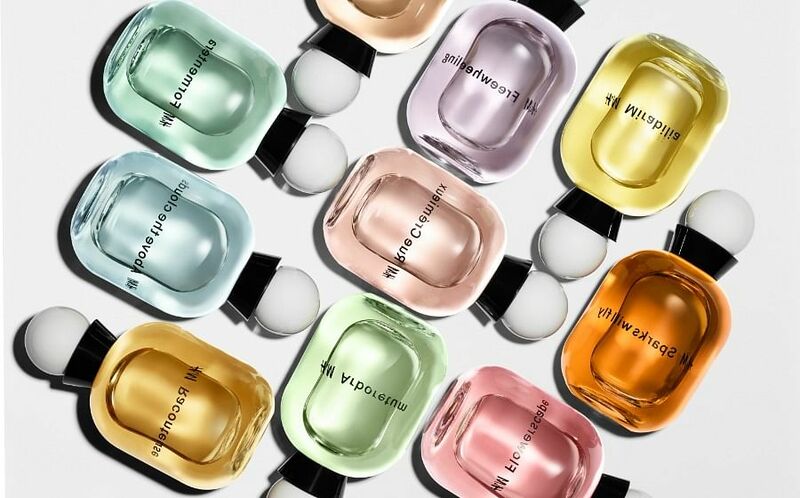 It’s what Coco Chanel would have wanted. 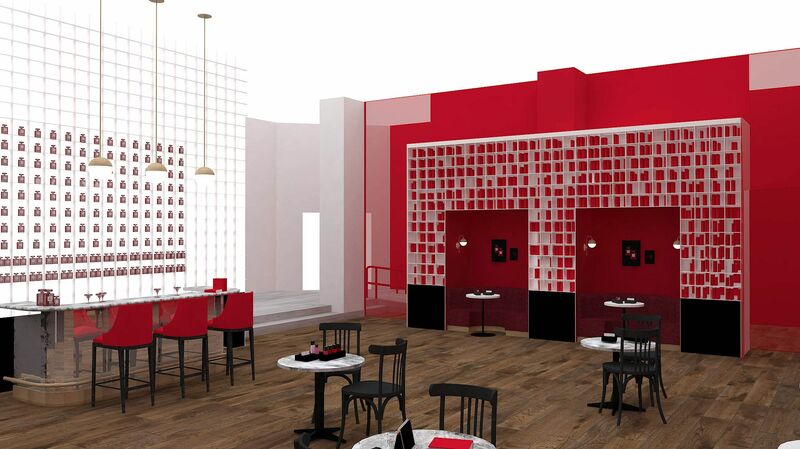 From wall-to-wall, the LE ROUGE is an immersive experience that begs to be snapped and shared. 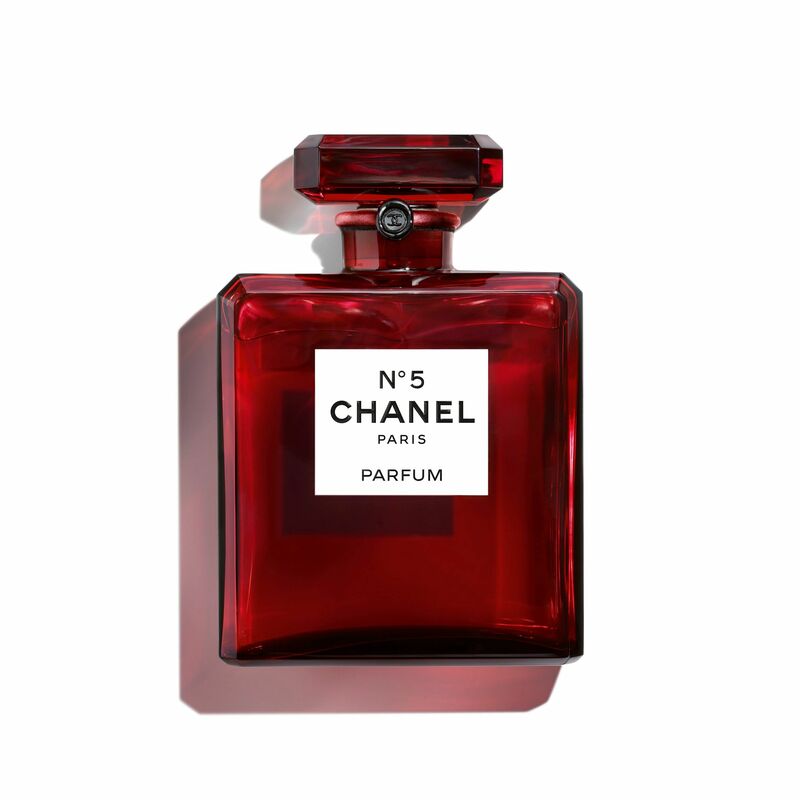 Also, you can be one of the firsts to discover and own the coveted red edition of Chanel N°5 L’Eau and N°5 Eau De Parfum, which will be exclusively pre-launched at the pop-up. It will be taking place at 72-13 Mohamed Sultan Road and will be open to the public from October 17-21, from 11am to 10pm (Wednesday to Friday) and 10am to 10pm (Saturday and Sunday). Last admission is at 9pm. Want to skip the long queues for the LE ROUGE pop-up? Click here to register for priority slots now!